Like organs make up a body and creatures make up an ecosystem, everyone at Viriditas has a place and a purpose. We are herbalists & naturopaths with different backgrounds but with a shared vision. Our clinic team is also on our production team. John Redden is a Western Medical Herbalist with an eclectic background. He has over thirty-five years of experience growing and wild-crafting herbs, manufacturing remedies, teaching, and clinical practice. 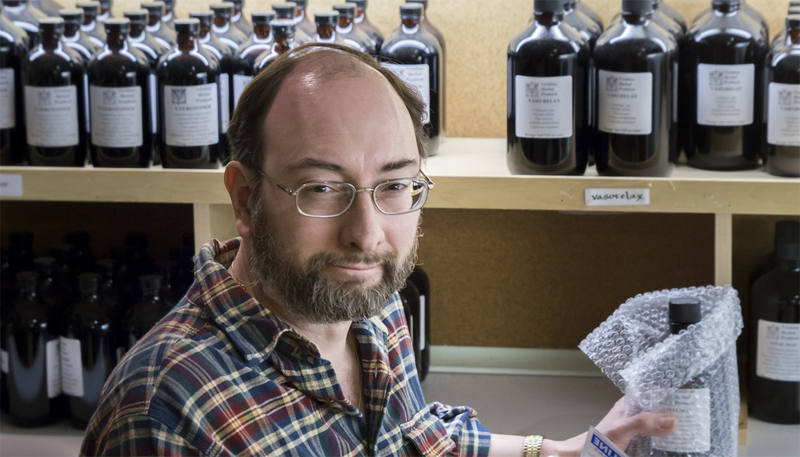 Among many notable accomplishments, John is a founding member and former vice-president of the Ontario Herbalists Association, and a co-founder of “A Celebration of Herbs”, Toronto’s largest herbal event. He is also a member of the professional advisory board for the Ontario Ginseng Growers Association, a founding author of the Canadian General Standards Board on Organic Agriculture, and a 2015 recipient of the Herbal Elder of Canada honour – awarded by the Canadian Council of Herbalist Association. 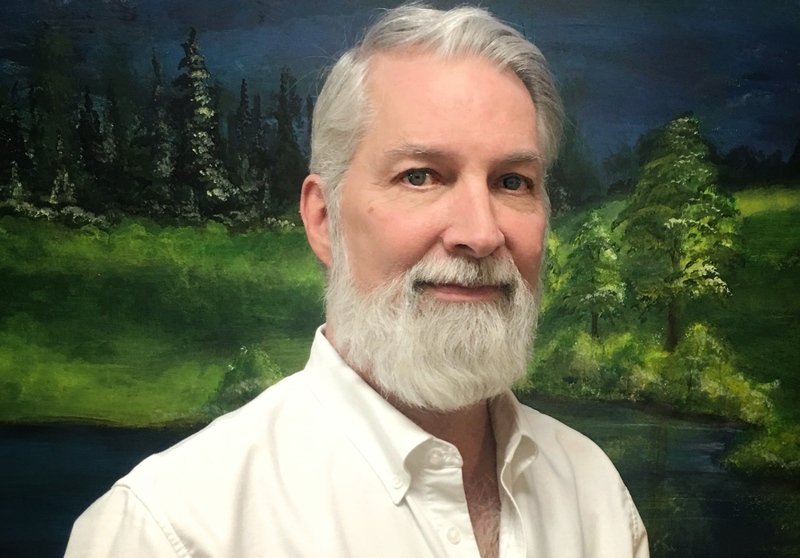 A hands-on teacher of numerous aspects of holistic herbal medicine, John offers popular and advanced classes in his workshop/laboratory, and advanced herbal education at OAND, CAND and CE conferences. He also enjoys collaborating with NDs to produce patient-specific remedies extemporaneously, and has become effective in treating patients with complex medical conditions including cancer. Clinical consultations for patients are available at his office in Toronto. In the late 1970’s John spent about a year at Findhorn in Forres, Morayshire, Scotland, where he awakened and began an ongoing dialogue with the life-beings and light-beings of creation. The life-force (Vis) was no longer a theoretical “Gaia hypothesis” but became a living reality. This inner understanding and relationship with Nature has informed all of his herbal practice and resulted in the founding of Viriditas Herbal Products Ltd., whose clients include professional herbalists, naturopaths, and medical doctors. The business name “Viriditas” comes from a Medieval Latin compound word that loosely translates as “The Power of Green.” Hildegard von Bingen coined the term to describe the life-force (Vis), which not only heals through green herbs but also directs, balances and harmonizes all living things. Viriditas Herbal Products Ltd. manufactures herbal tinctures and salves that respectfully transmit the healing power of green from the plants of the Earth to the user. On a personal level, John is avidly interested in the history of Sciences, especially medicine, gardening, Gregorian chant and wild-crafting in nature. He has been studying and practicing meditation for over forty years and has been a vegetarian for over thirty-five years. 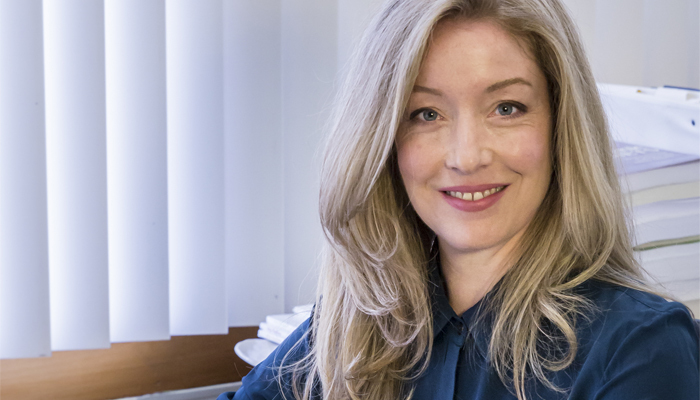 Tiffany Wyse is a licensed Naturopathic Doctor, Medical Herbalist with a large family & paediatric focus. Tiffany’s role is to facilitate and augment our inherent self-healing processes by identifying & removing obstacles to health and by supporting the creation of a healthy internal & external environment. By working closely together with her patients Tiffany tailors comprehensive, personalized treatment plans to assist in restoring the body to a natural state of health where it can respond with vitality & resilience. Tiffany came to Naturopathic Medicine from a primary school teaching background. She was first introduced to the concept of holism when working within a First Nations education model. Then, during a four-year sojourn teaching children and adults in Europe & Asia, she was made aware of the incredible healing power of nature, the importance of nutrition and discovered Eastern healing techniques and meditation. This awareness led her to study medical sciences upon her return to Canada, and to enrol in the Naturopathic program at the Canadian College of Naturopathic Medicine (CCNM). In addition to studies at CCNM, her ongoing training & interests include herbal medicine, nutrition, pediatrics & child development, women’s health, fertility, pregnancy & birth, homeopathy, acupuncture & auricular medicine. Tiffany focuses on the health of the whole family and may be your local, junction pediatric and family medicine practitioner. 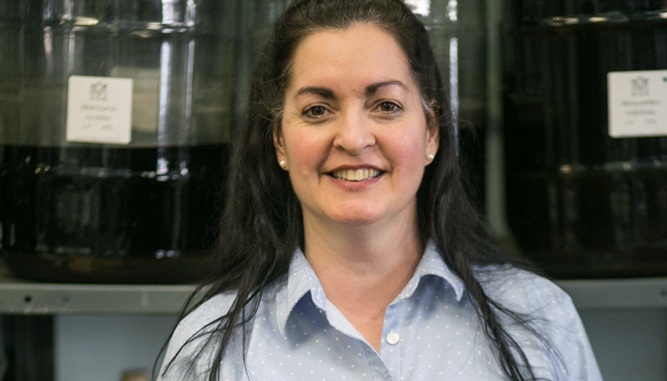 When not at work, Tiffany enjoys conscious cooking, Taize singing with Gaia Voice group, practicing Qigong and going on nature walks with her daughter. To book an appointment with Tiffany click here. We know our herbs from the ground to the shop. We know the growers, the pickers, the warehousers and the shippers. These people are a part of our extended family. Once the plants are in the shop, our team identifies the plants and prepares the medicines, bottles and ships them to you. Susan schedules productions, oversees inventory, bookkeeping & invoicing. She sits at the heart & the hub of the shop. If you really want to know what’s going on around here, you ask Susan. 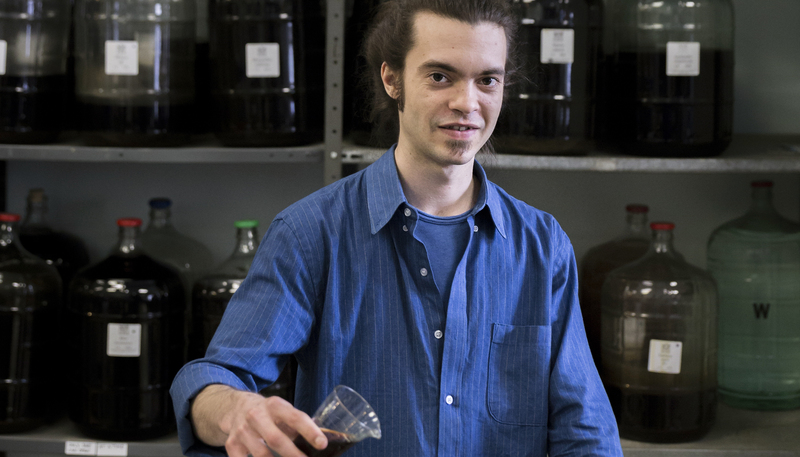 As a student Taylor is gaining his accreditation for licensure and as an apprentice he is getting a practical, hands on laboratory education that combined, will make him a well-rounded professional herbalist. Mark gets the products out the door to you and helps maintain the physical shop and all of our equipment in working order. Tiffany Wyse is a licensed Naturopathic Doctor and Medical Herbalist.